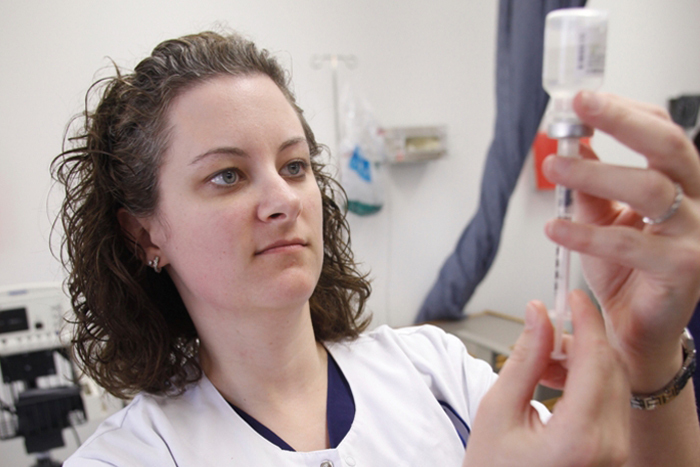 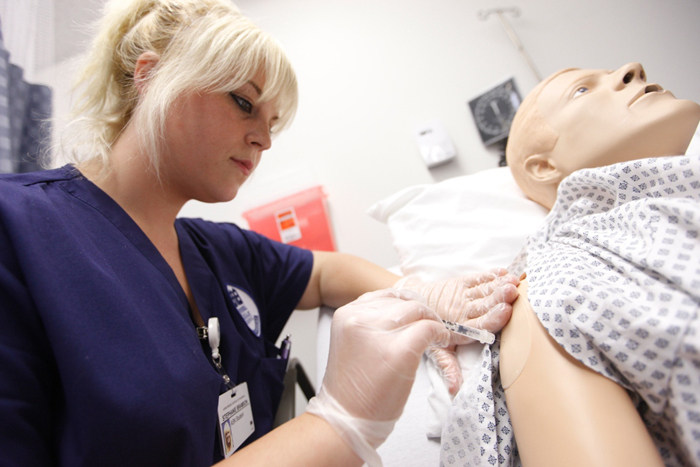 Whether nursing will be your first career or your next career, it all starts here. 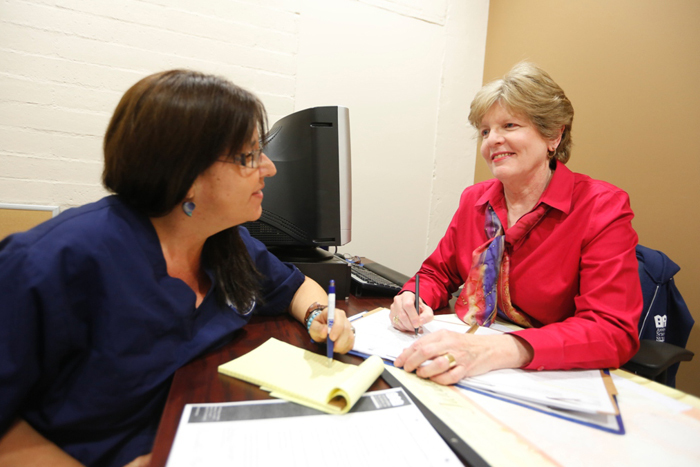 To find out more, please join us at one of our Open Houses! 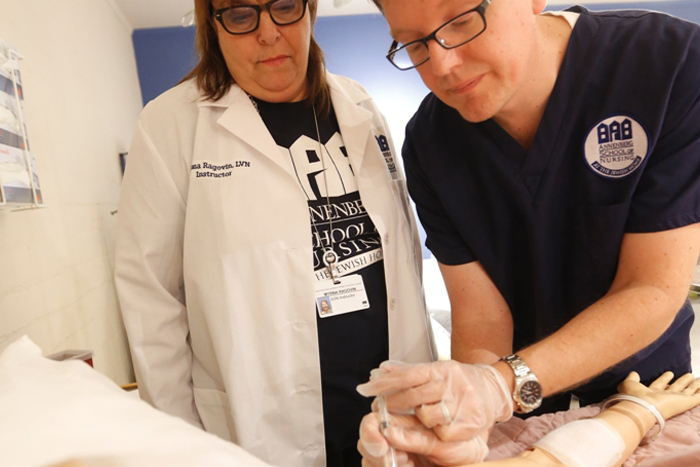 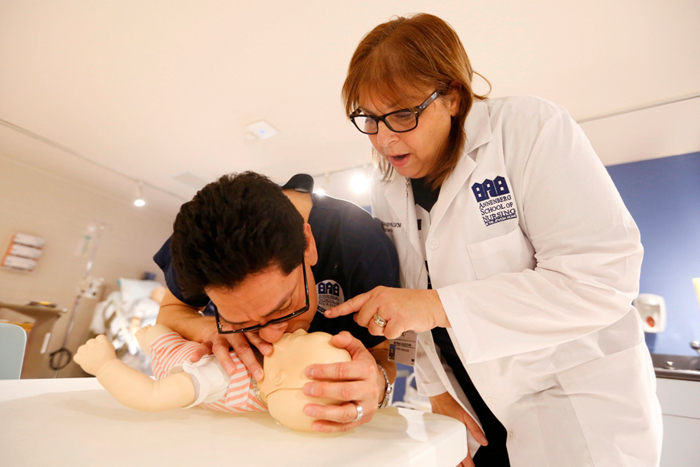 At the Annenberg School of Nursing (ASN) we have created an intimate center of learning. 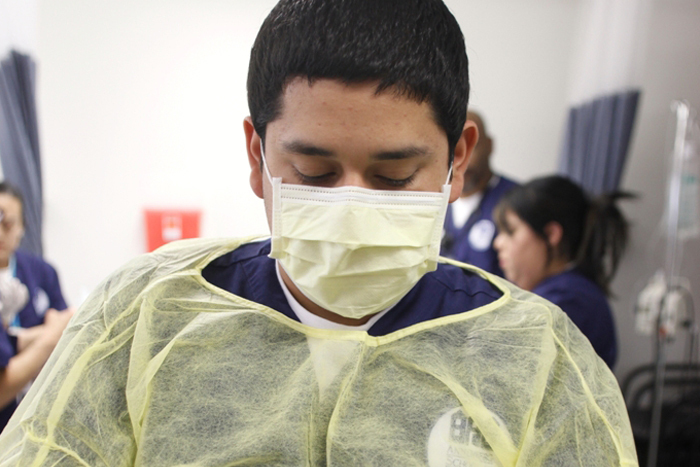 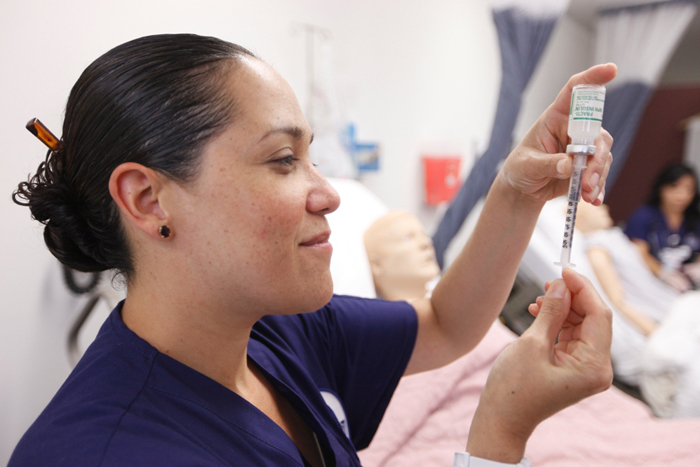 We prepare vocational nursing (VN) students for the state licensing exam, the NCLEX-PN®, and nurse assistant (NA) students to earn certification through the California Department of Public Health (CDPH). 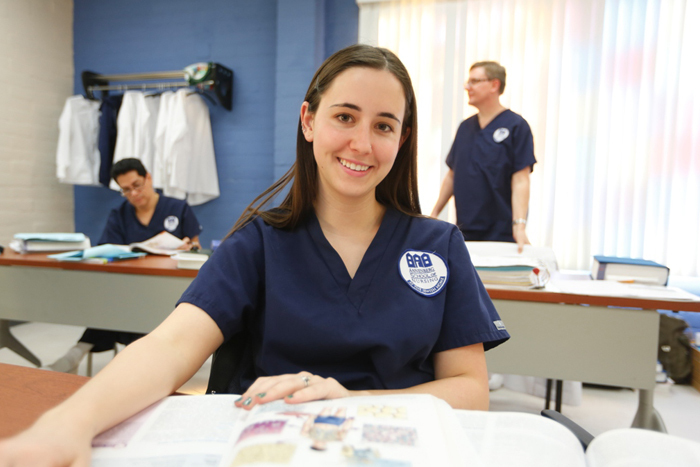 To educate and train women and men to become qualified healthcare practitioners who will in the course of their careers meet the needs of a culturally diverse society in its continuum of illness-wellness, and prepare for entry into nursing practice.